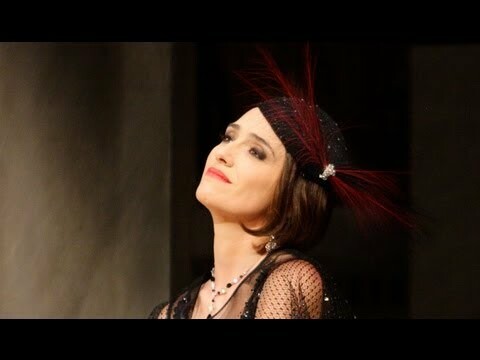 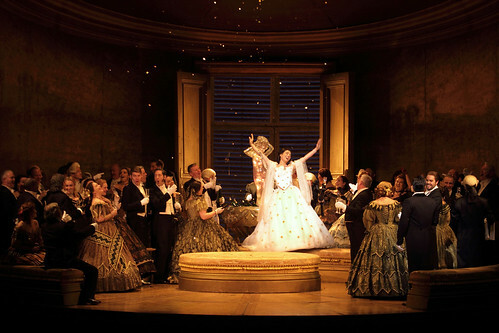 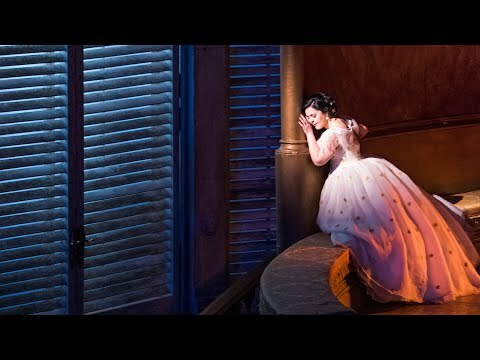 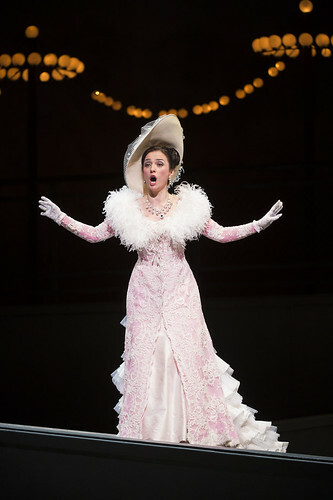 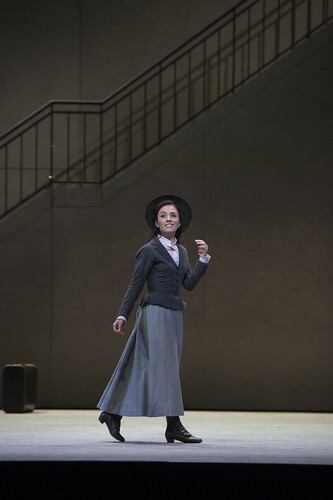 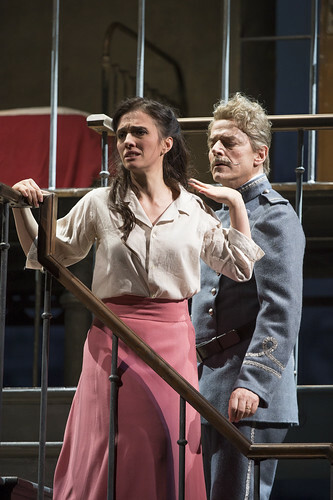 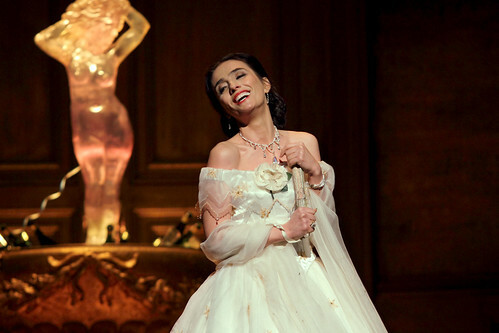 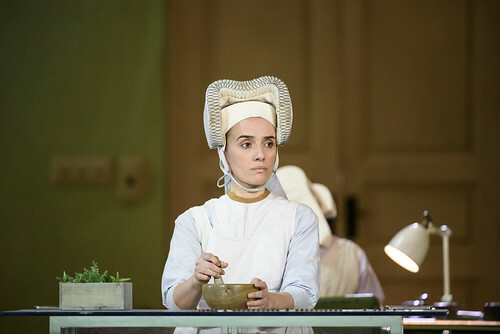 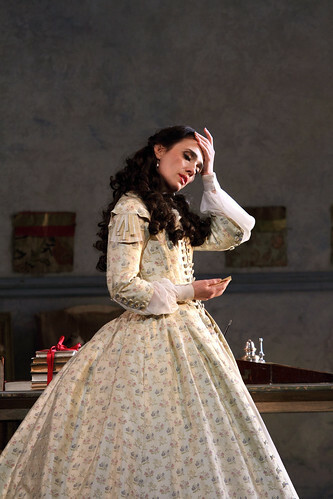 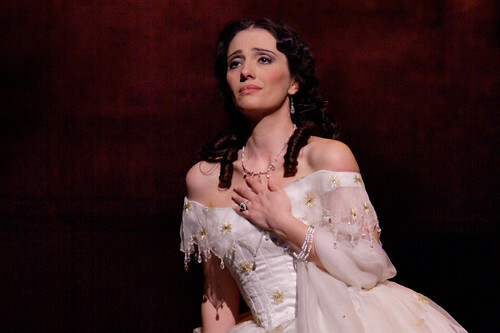 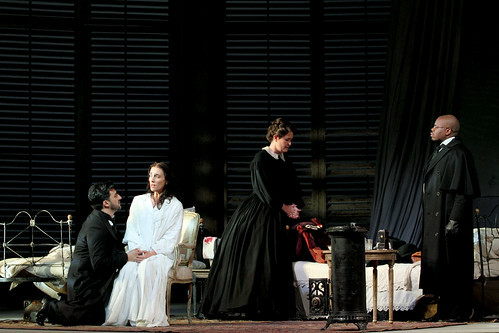 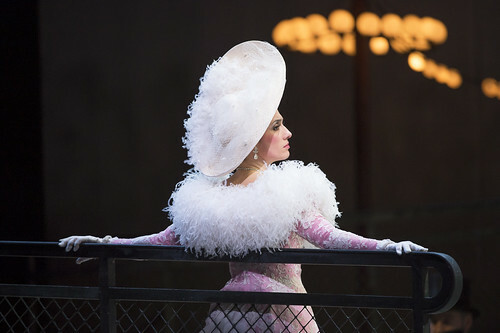 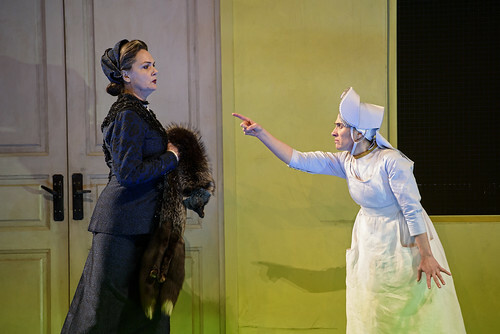 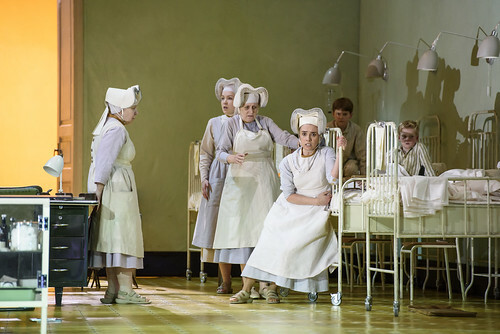 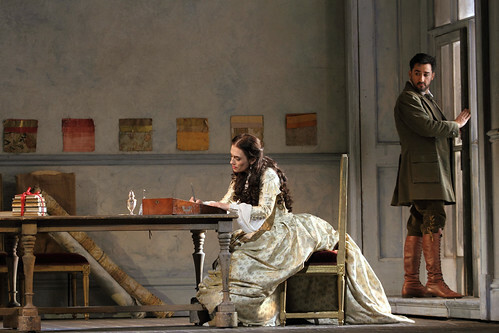 Albanian soprano Ermonela Jaho made her Royal Opera debut in 2008 as Violetta Valéry (La traviata) and has since sung Suor Angelica, Magda (La rondine), Massenet’s Manon, Mimì (La bohème) and Cio-Cio-San (Madama Butterfly) for The Royal Opera. 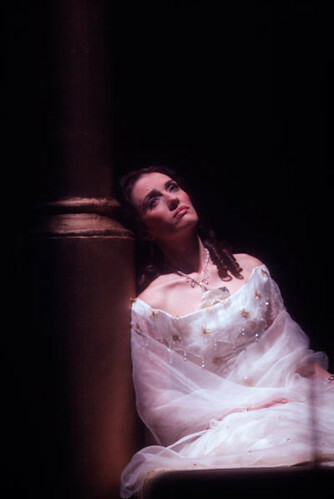 Jaho was born in Tirana and began studying singing at the age of six. 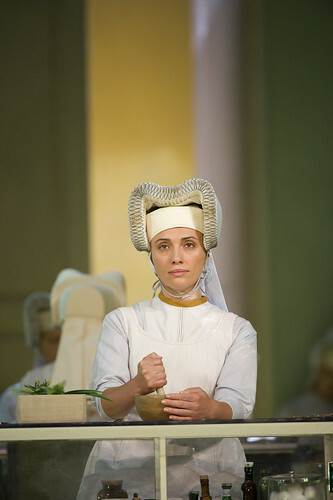 She studied in Tirana and at the Accademia Nazionale di Santa Cecilia in Rome. 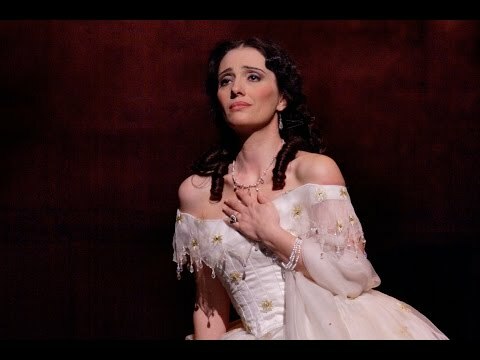 She made her operatic debut as Violetta in Tirana aged 17, and has gone on to become a leading interpreter of the role, performing for companies including Vienna State Opera, Bavarian State Opera, Metropolitan Opera, New York, Paris Opéra, Berlin State Opera, Teatro Real, Madrid, Opéra de Lyon and Opéra de Marseilles. 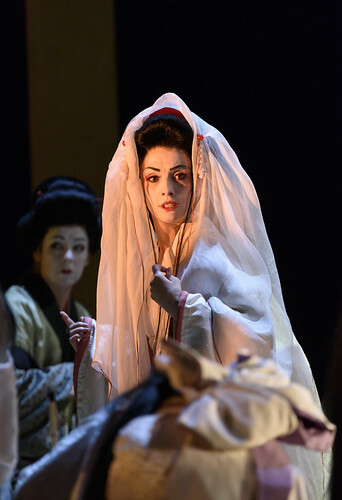 Further engagements include Cio-Cio-San for the Metropolitan Opera, New York, Teatro Real, Madrid, Opera Australia and Paris Opéra, Puccini’s Manon Lescaut and Suor Angelica for Bavarian State Opera, Desdemona (Otello) for the Liceu, Barcelona, Antonia (Les Contes d’Hoffmann) for Paris Opéra and Dutch National Opera, Valentine (Les Huguenots) for Paris Opéra, Anna Bolena in Toulon, Mathilde (Guillaume Tell) for La Monnaie, Brussels, and Blanche de la Force (Dialogues des Carmélites) in Bari. 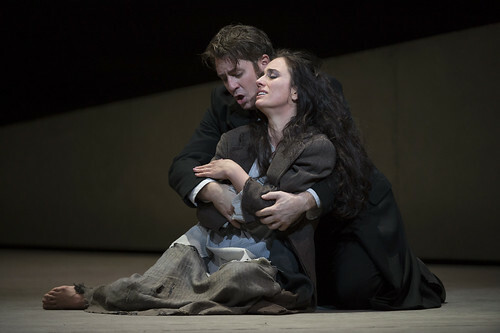 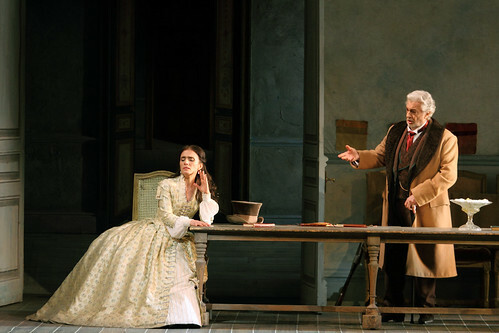 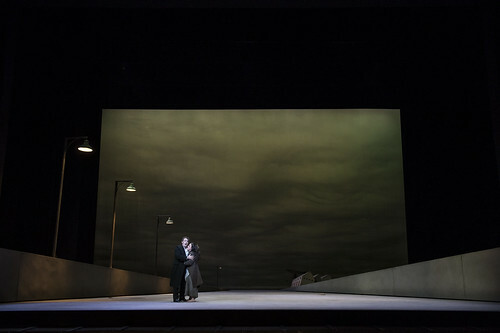 Jaho’s recordings include DVDs of Il trittico with The Royal Opera (Opus Arte) and La traviata at the Arena di Verona and Leoncavallo’s Zazà for Opera Rara. 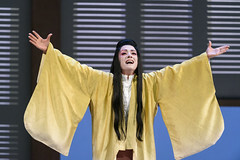 Her awards include the Readers’ Award at the 2016 International Opera Awards. 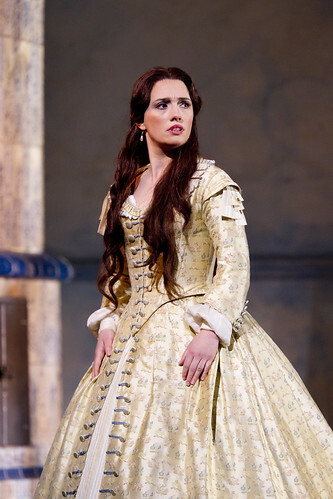 As booking opens for the new Season's Schools' Matinees, soprano Ermonela Jaho answers schoolchildren's questions about opera. 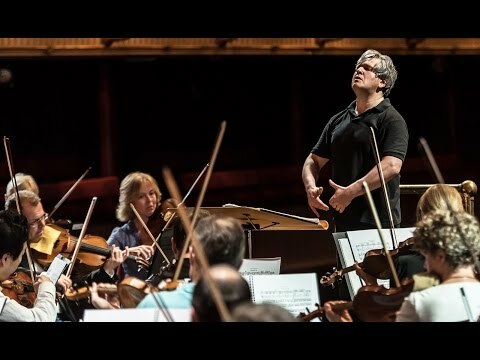 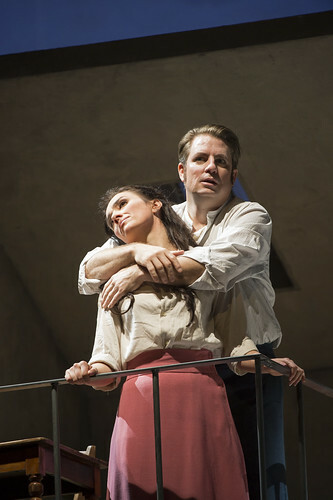 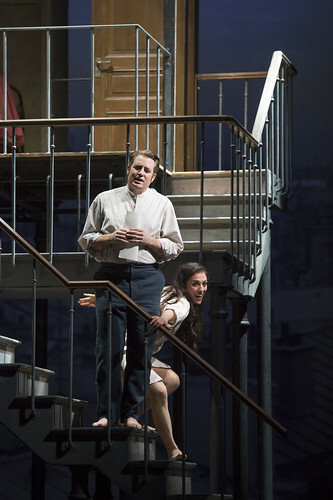 Antonio Pappano and Ermonela Jaho unpick the opera's famous score with a musical masterclass. 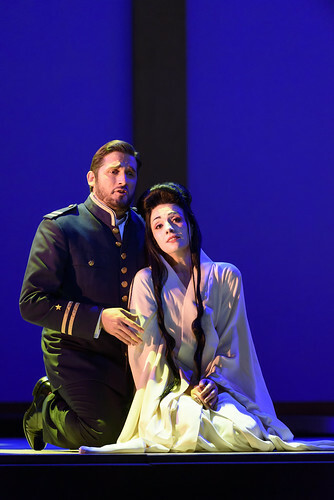 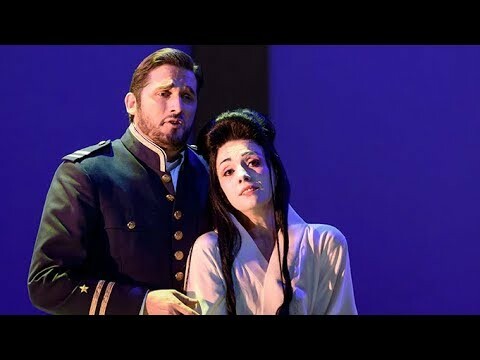 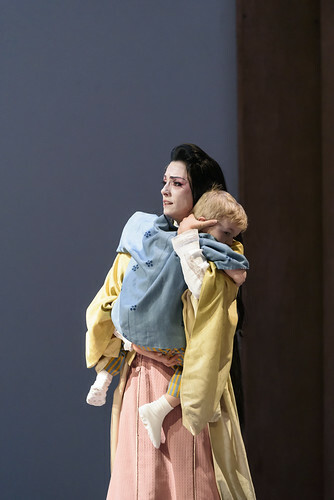 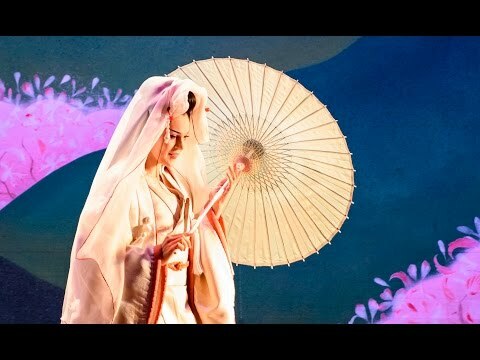 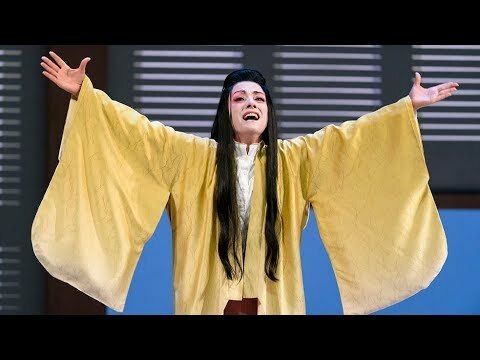 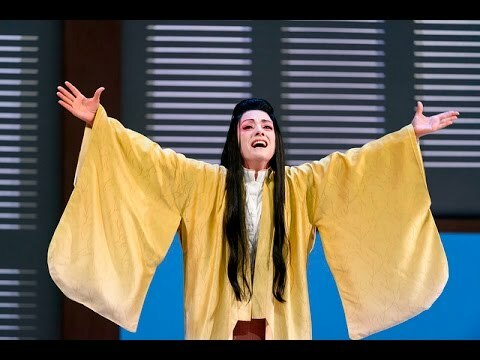 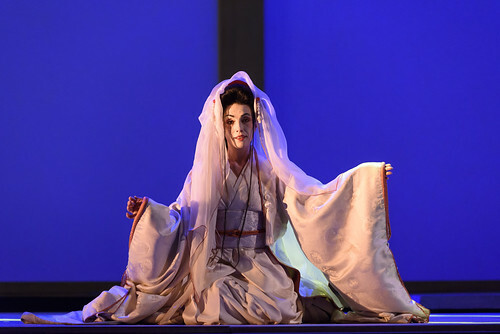 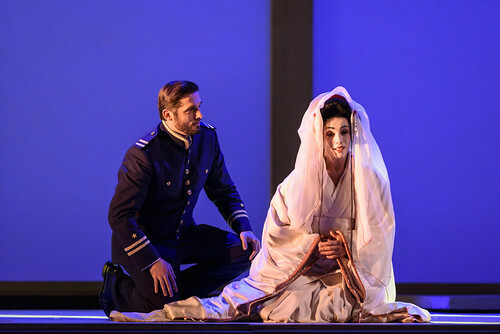 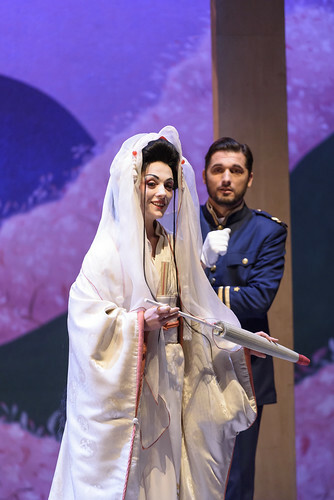 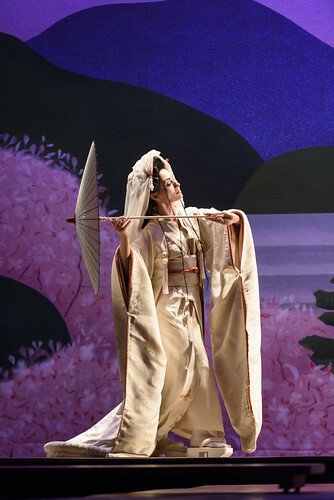 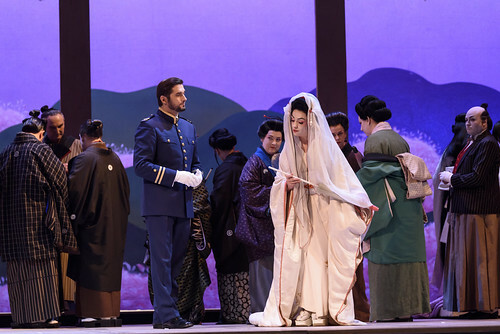 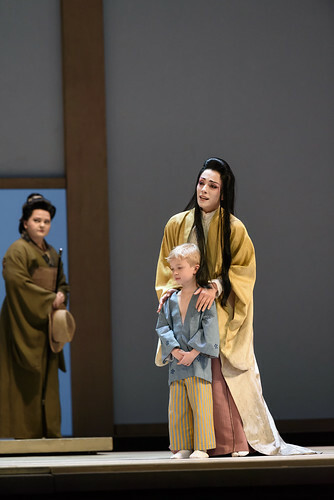 The opera about a heartbroken Japanese geisha will be conducted by Music Director of The Royal Opera Antonio Pappano and star Ermonela Jaho.